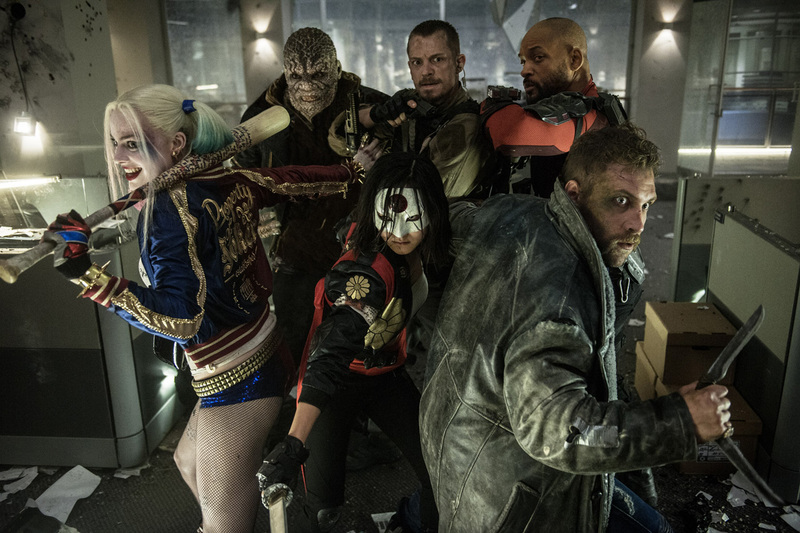 The New Suicide Squad Trailer Is Here!!! Further hitting home the fact that the first Sucicde Squad shown at Comic-Con was not intended for Public consumption, the new trailer is here, and what a difference a song makes. The more upbeat Bohemian Rasphody is a much better fit for DC’s misfit super villain team than that dour I Started a Joke cover, and we finally get to see what sort of fun and chaos David Ayer will let loose this Summer. And it should be glorious, proving that just like the best music, evil has the best super teams. 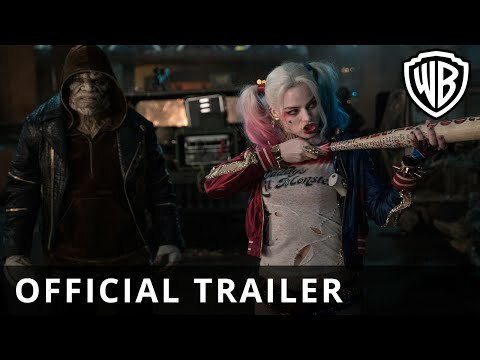 The Movie Bit: The New Suicide Squad Trailer Is Here!! !